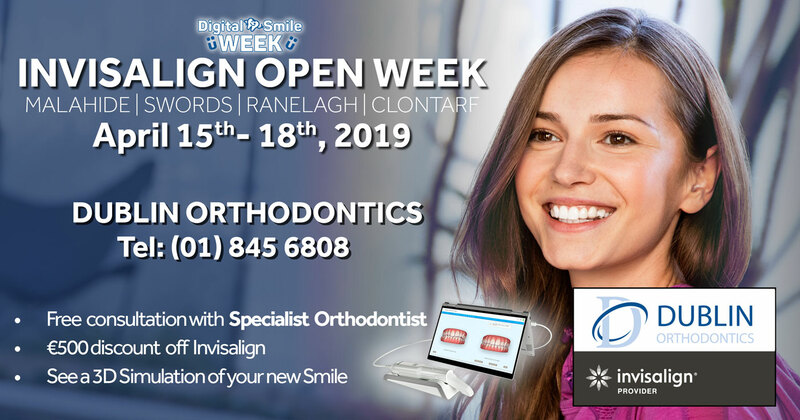 Orthodontic treatment gently and gradually moves the teeth, straightening them and improving the way they look and function. It can also help to give your child a great start in life, providing them with a beautiful smile that will help boost their confidence and self-esteem. 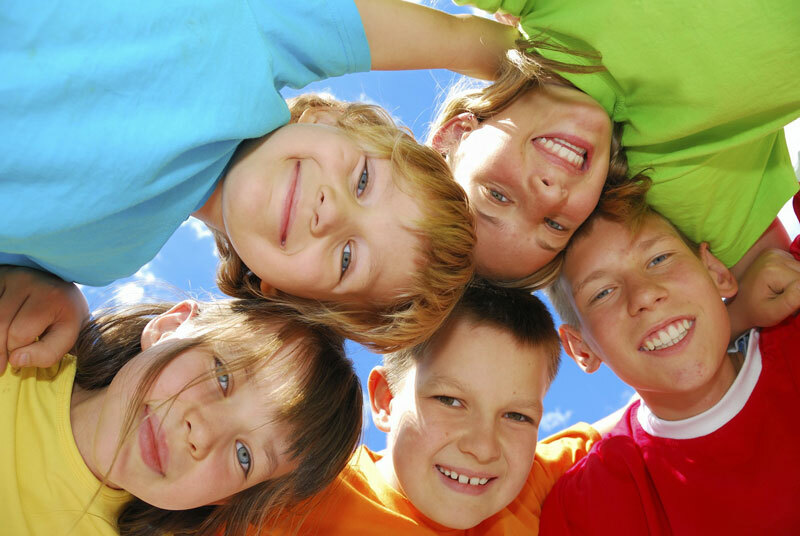 At Dublin Orthodontics, we like to see children for their initial assessment at around the age of 8. The check-up may reveal that your child’s dentition is fine and treatment may not be necessary. If treatment is indicated, it doesn’t necessarily mean we start treatment at this age, but it allows us to plan for the future. Early evaluation helps us to spot potential problems at an early stage, and enable us to provide more effective treatment. In most cases children start treatment when most of their baby teeth are shed, usually at about age 11. Timing of orthodontic treatment is important and may enhance jaw growth providing an optimum facial appearance. 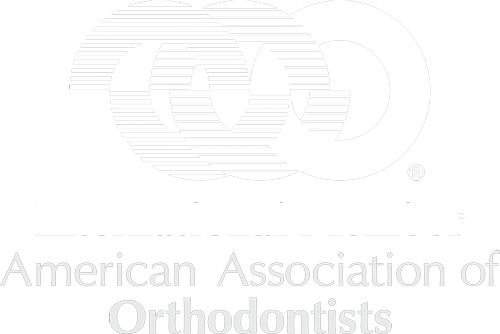 When treatment commences early, the orthodontist can guide the growth of the jaw and guide incoming permanent teeth. Early treatment can also regulate the width of the upper and lower dental arches, gain space for permanent teeth, avoid the need for permanent tooth extractions, reduce likelihood of impacted permanent teeth, correct thumb-sucking, and eliminate abnormal swallowing or speech problems. In other words, early treatment can sometimes simplify later treatment. 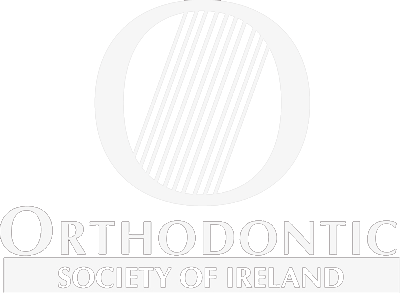 During orthodontic treatment it is even more important to protect teeth from knocks. 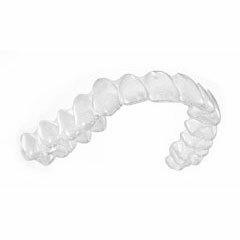 Due to this we include a specially designed orthodontic mouthguard in the cost of treatment. Our initial consultations are free of charge.